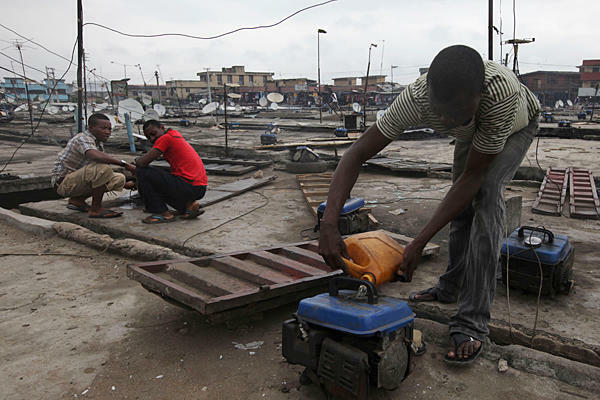 Nigeria’s economic growth is being seriously slowed down by insufficient electricity, despite its huge oil reserves and exploitation. Industrial production levels across various industries are less than satisfactory, as companies struggle to power production lines. But the government is facing up to the challenge. 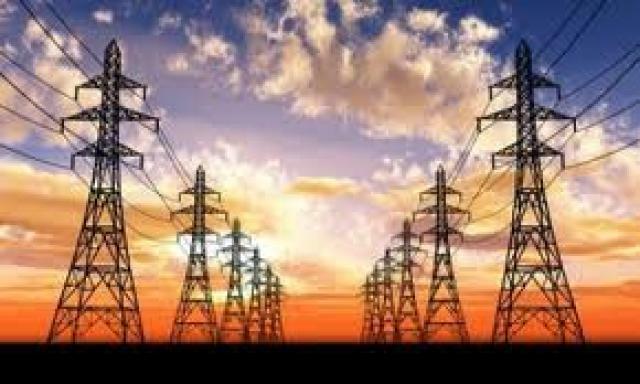 It has put in place a strategy for increasing power supply, which many analysts believe could transform Nigeria’s industrial competitiveness by 2020. A giant leap has been taken this week towards achieving this goal, when Transcorp Ughelli Power Ltd (TUPL) – the power subsidiary of Transnational Corporation of Nigeria Plc (Transcorp) and General Electric (GE), signed an agreement to expand the capacity of TUPL’s Ughelli power plant by 1000MW over the next 3 to 5 years. According to APO, both parties have also signed a separate agreement to rehabilitate the damaged GT 15 turbine at the Ughelli plant, which will add 115MW to the plant’s output. Currently, the Transcorp Ughelli power plant generates 360MW of electricity, up from 160MW on November 1, when Transcorp took ownership of the plant. With the additional 115MW, as well as other rehabilitation works planned at the plant, output at Ughelli will increase to 700MW by December 2014. In July last year, visiting South Africa, President Obama announced a new energy plan for Africa, dubbed “Power Africa.” The president said it is “a new initiative that will double access to power in sub-Saharan Africa” with a $7 billion investment by the American government. 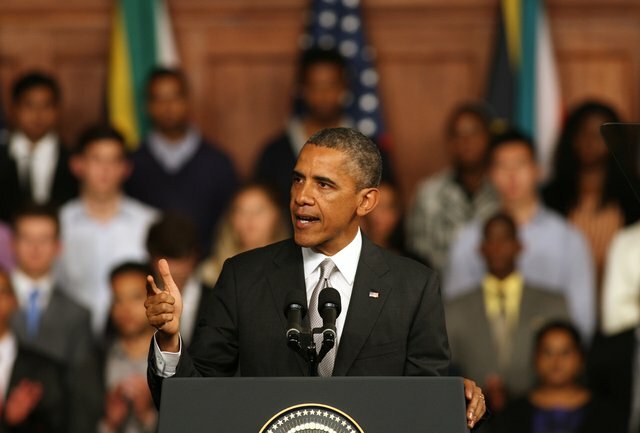 Obama’s intention is that this investment will generate 10,000 mw of electricity in Sub-Saharan Africa – “the lifeline for families to meet their most basic needs and it’s the connection needed to plug Africa into the grid of the global economy. You’ve got to have power,” said the president. One of the big partners for the president’s plan is General Electric, which is said to have “committed more than $9 billion in investment” to the Power Africa project. G.E has started working on the construction of a 1,000 mw power plant in Ghana, which will be powered by natural gas sourced from the country’s offshore oil production. G.E’s presence in West Africa is getting stronger, as it steps up its marketing of power generation products to African companies. Last year, the company sold Jenbacher natural gas engines to Diageo to power its Nigerian breweries. This week’s agreement between Transcorp Ughelli Power Ltd (TUPL) and General Electric is crucial for both parties. Heirs Holdings – a pan-African proprietary investment company is Obama’s Power Africa’s largest private sector investor and a major investor in Transcorp. The Ughelli power plant is Nigeria’s largest gas-fired electricity generation asset. 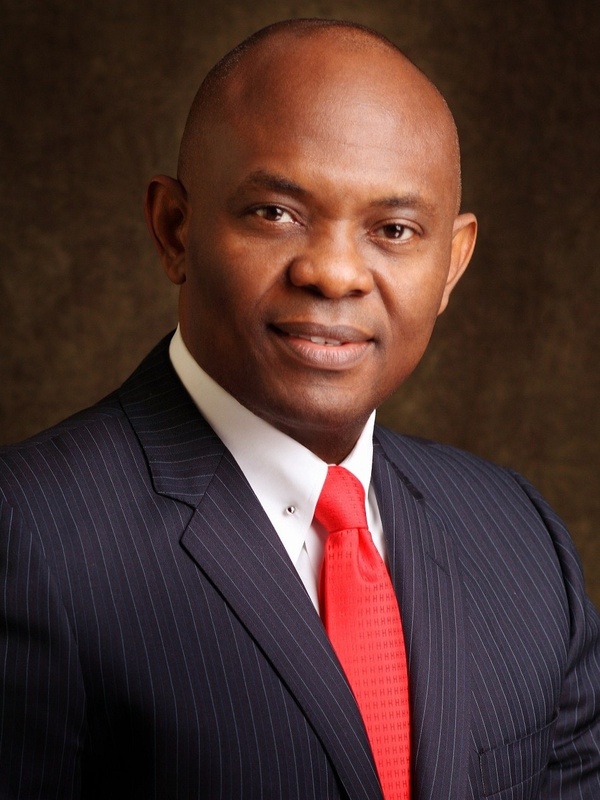 Purchased by Transcorp during the 2013 power privatization programme, the $300 million plant is part of the $2.5 billion investment pledge made by the Chairman of Transcorp and Heirs Holdings (http://www.heirsholdings.com), Tony O. Elumelu, CON, to deliver affordable, accessible power to Africa under the Power Africa Initiative. The agreements were signed at a closed door meeting between executives of both companies, led by Elumelu (Photo) and the Global Chairman of General Electric, Jeffrey Immelt. 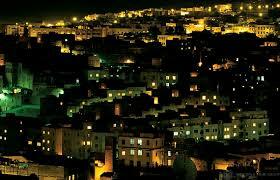 They follow a cooperation agreement executed by Transcorp and GE in 2013. Transnational Corporation of Nigeria Plc (Transcorp) is a publicly quoted conglomerate with a diversified shareholder base of over 300,000 investors, the most prominent of which is Heirs Holdings Limited, a pan-African proprietary investment company. The Transcorp portfolio comprises strategic investments in the power, hospitality, agribusiness and energy sectors. Its business portfolio includes Transcorp Hilton Hotel, Abuja; Transcorp Hotels, Calabar; Teragro Commodities Limited, Operator of Teragro Benfruit plant – Nigeria’s first-of-its-kind juice concentrate plant; Transcorp Ughelli Power Limited and Transcorp Energy Limited, operator of OPL 281.